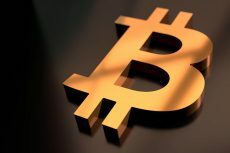 Experts enumerate the whole range of factors influencing the bitcoin price increase. It is still early to make annual report, but we can say already that the year 2016 has been a great year for bitcoin. 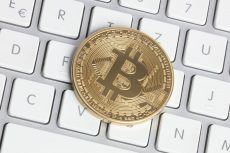 We can’t deny that there have been a few cases when the cryptocurrency network’s mempool was flooded with unconfirmed transactions due to increased activity. However, things turn out to be good when it comes to the bitcoin price. 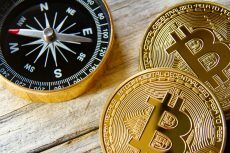 These days, the cryptocurrency has been demonstrating price increase up to $780 due to various political and economic factors. Experts emphasize the following events as the most influential: the predicted fall of Chinese yuan; the failure of Italian Constitutional Reforms referendum which could result in Italy’s potential exit from the European Union; India’s demonetisation drive, followed by a similar decision taken by Venezuela. Kyle Bass, a virtually unknown hedge fund manager who became famous after predicting the 2009 economic crisis, has recently forecast the drop of yuan by 30%. 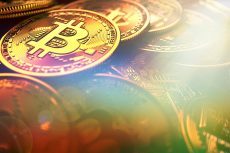 Such economic situation may have a significant impact on the cryptocurrency industry. If the Chinese currency starts falling rapidly, the Bitcoin/Yuan trade value is expected to come up and the price of bitcoin will surge. The political and economic situation in Italy is exacerbated as well. Major Italian banks have debts. The help can come in the form of constitutional reforms, which would have encouraged the government to step in and introduce few radical changes. However, the “No” vote in the referendum has resulted in increased speculations of Italy soon following Britain to leave the European Union. The situation when the banking sector is falling and there is no the Euro safety net can make Italians to turn to alternative assets like bitcoin. India and Venezuela have undergone almost similar situations. The decision of Venezuela’s government to withdraw 100 Bolivar banknotes from circulation, as if to put a lid on mafia activity, can count against the current economic situation. There is already a tendency in the country to move on to bitcoin while the falling Bolivar stopped showing any sign of recovery. Having made a “demonetization” move, India has already felt a drastic slowdown in the manufacturing and consumer sectors. Under the circumstances when businesses faced about 90 percent fall in earnings, many Indians demonstrated increased interest in bitcoin resulted in more than $200 increase in the cryptocurrency’s price within the domestic market. Venezuela has all chances to repeat the Indian tendency. 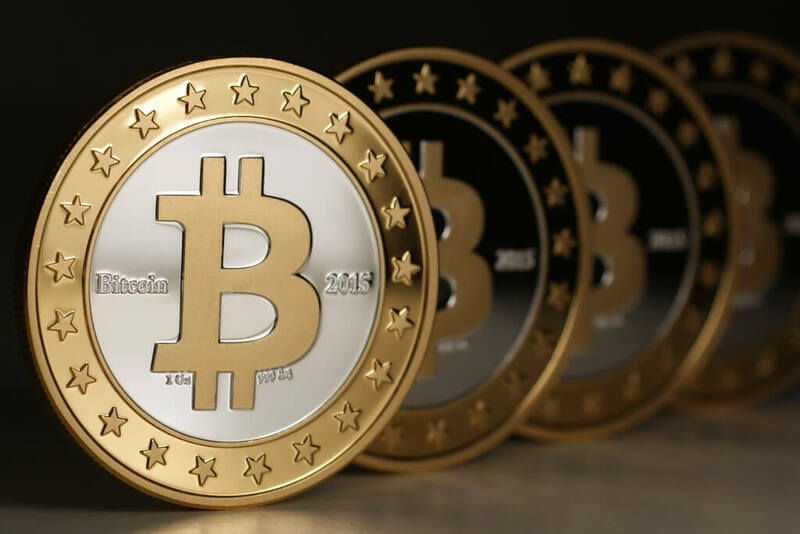 Bitcoin is more than likely to continue the upward movement taking into account the above-mentioned factors plus the upcoming holiday season.